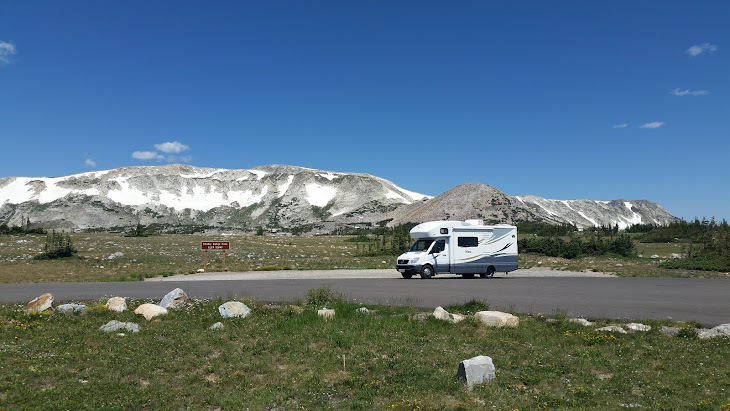 After a more than 18 months of experience with our new motorhome, we have satisfied ourselves that we can travel and explore without the need to tow a car. 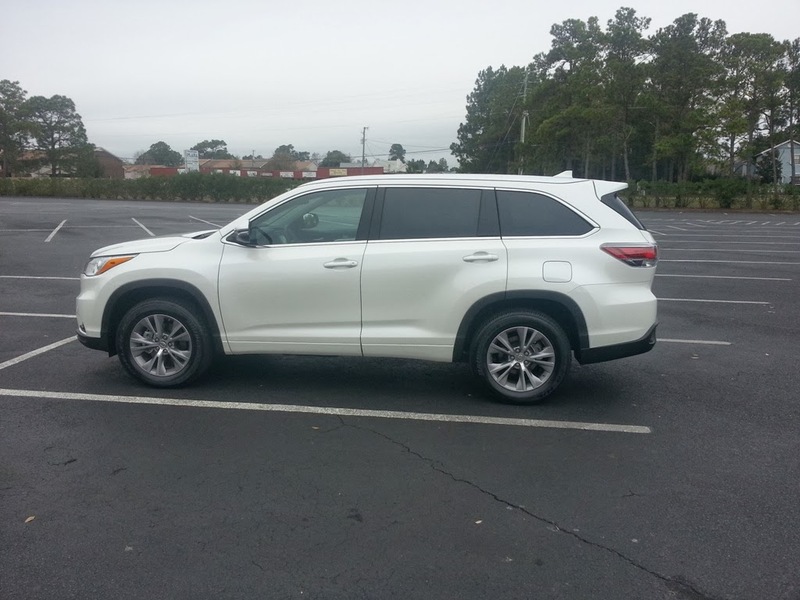 That means it is no longer necessary to keep our 2007 Saturn Vue. This car followed the motorhome around for 50,000 miles and took us every place we wanted to explore in another 100,000 miles without a single failure. In fact, in seven and a half years ( we bought it in 2006), it has only had oil/filter changes, one new set of tires and front brakes redone. The car owes us nothing. We had some great times with it, but it is time for a change. 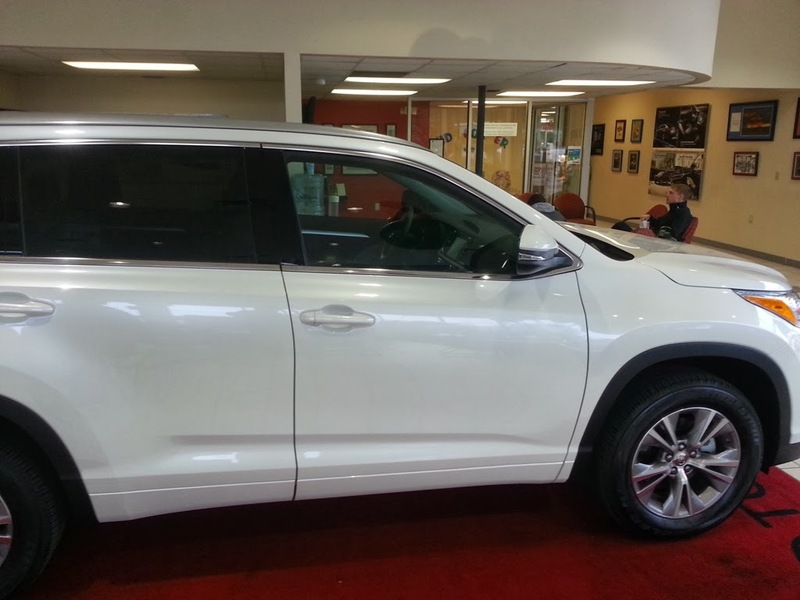 After looking around for a few months we have settled on a 2014 Toyota Highlander XLE. To be sure, it is a far more comfortable car than the Vue. However, the manual is very clear that it cannot be towed four wheels down. So we are definitely in an untowable mode now. After a great four day rally, some of us decided that we should extend the outing with a trip south to St Andrews State Park, in Panama Beach, Florida. In the end, five coaches gathered at this coastal campground. We had never been here before and found it to be a great location to enjoy the tourist pastimes of the Panama City and beach area. The park is at the very eastern end of the of Panama City Beach with water nearly all around. It is a great location for hiking, biking, and observing the wildlife. In season, there are lots of water activities available onsite. During our stay, we just enjoyed visiting with our new friends and walking around the park enjoying the scenic views. When we arrived home, we found that fellow bloggers were staying in our area. 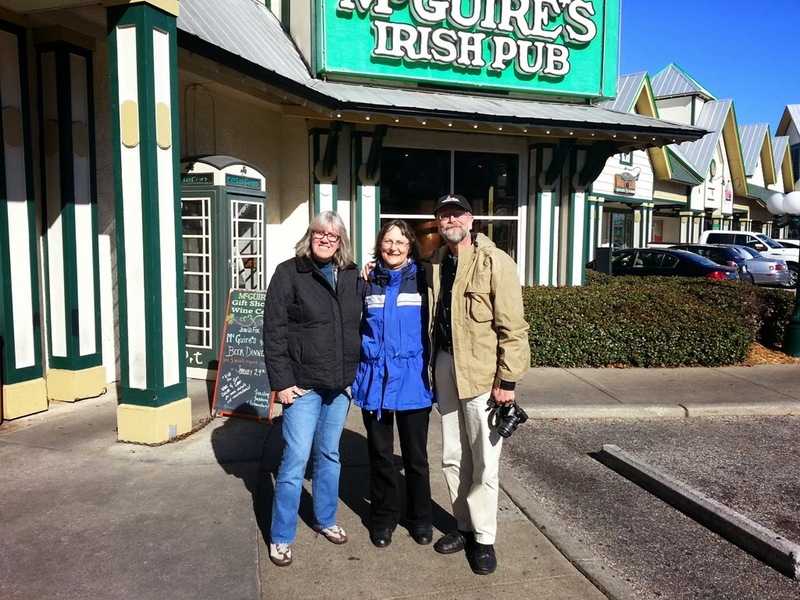 So we made arrangements to meet up with them at one of the local popular restaurants. We have been following Peter and Beatrix's blog for some time. It was great to meet them and get to know them better. We certainly want to visit the area of Canada where they live. One of their other blogs has beautiful pictures of this area. Last weekend we decided to try something different. We have been members of FMCA since 2006, but have only attended one regional rally several years ago. So after getting some information from FMCA headquarters about local chapters, we made arrangements to attend a rally being held by the Bay Area Travelers (BATS) chapter of FMCA in Ozark, Alabama. There were 22 motorhomes attending the events centered on the Ozark KOA. When we arrived we did not know a single person there, but everyone was very friendly and welcoming. We soon were having a great time getting to know a lot of nice people. Over the next three days there was lots of food and fun. One of the highlights was an arranged tour of the Army Aviation Museum located on the grounds of Fort Rucker Army base. They have exhibits starting with the earliest aviation activities of the Army thru to modern operations. We had a super tour guide who was a pilot that flew in the Vietnam conflict. As you enter the museum you confront a series of sculptures which depict the dress of air crews from WWI thru combat operations taking place currently. Each of the sculptures is based on a specific pilot who flew during the period depicted and our guide was able to tell us a little history from each of these individuals. A tour of the museum provides a pretty good summary of the total history of Army air operations. One of the exhibits is the first helicopter that was used to transport the President of the United States, President Eisenhower. The president personally asked for this transport mode to be developed and has been used by every president since then. You can read about all the modifications including special design for wheel floats in case the helicopter was forced to land on water. One of the more impressive displays was how helicopters were used during the Vietnam conflict. A great free museum for anyone interested in aviation.